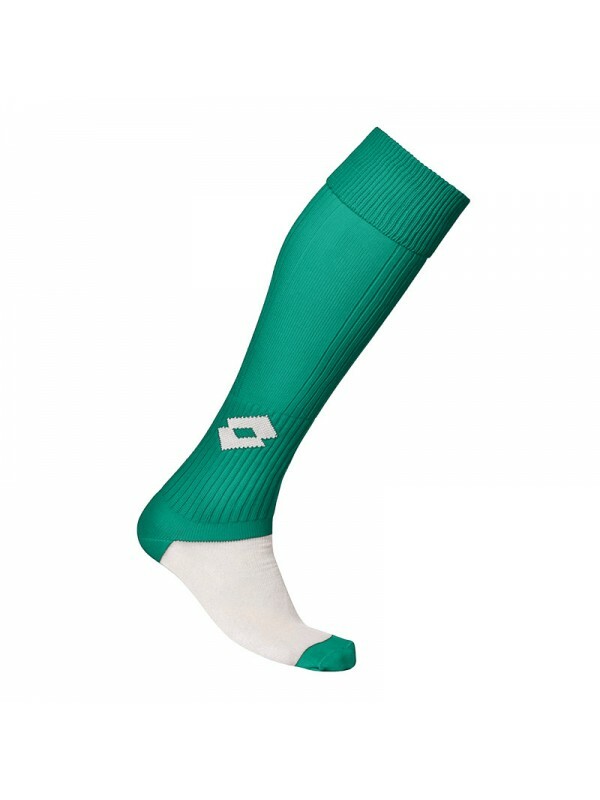 We offer a good collection of football Socks in the LOTTO Manufacture Brand which are made from 85% Nylon NY/PA, 10% Cotton, 5% Elastane in a range of colours and 3 sizes. 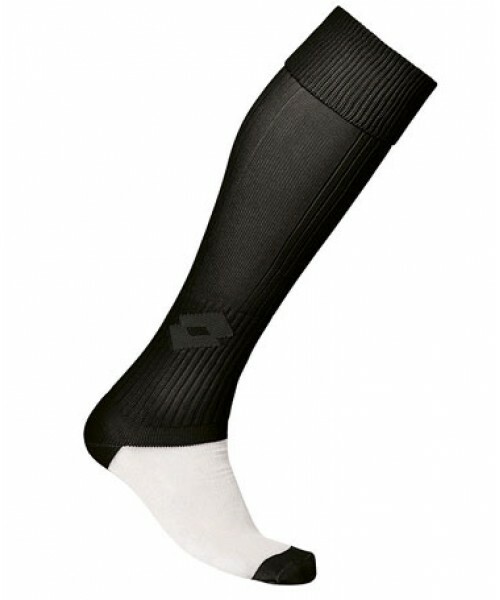 This LT010 is ideal for football or any sports. 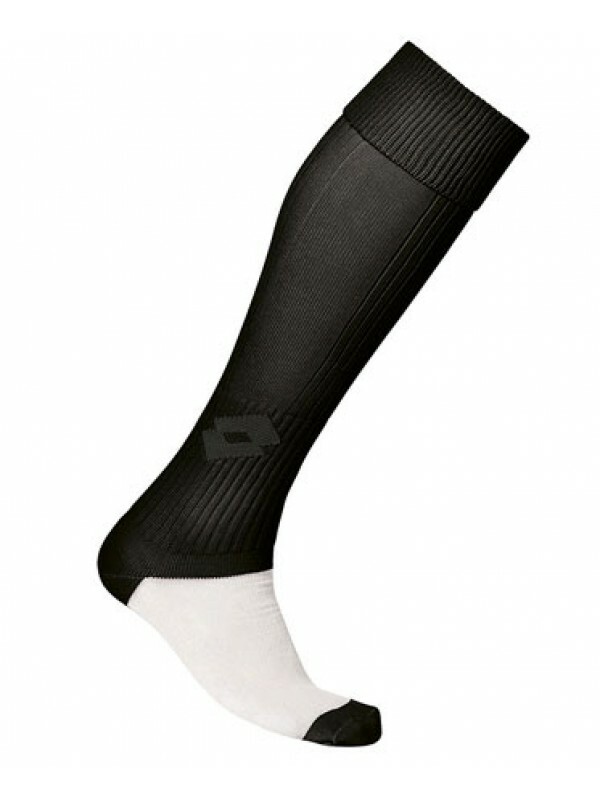 The Lotto Team Performance socks comes in 12 colours with 3 sizes for different age groups. 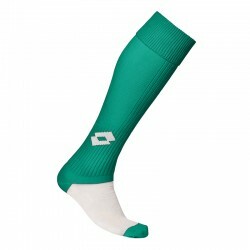 This Lotto Socks is available for fast delivery all over UK mainland and Europe. If you are looking for bulk orders for this brand then contact us for lower rates on all our range of LOTTO products.